Country Championship favourite Noble Boy has been cleared after gving his trainer a scare. Country Championship favourite Noble Boy has been given a clean bill of health after throwing a scare into the camp. Trainer Todd Blowes told stewards Noble Boy had been unusually keen when he galloped him on Tuesday and he ordered blood tests. 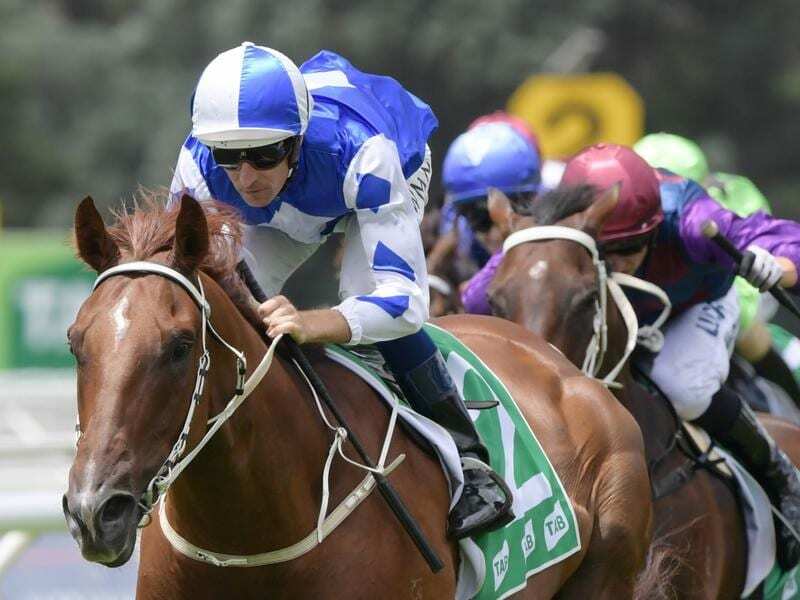 The tests came back clear on Tuesday afternoon and he will take his place in the $500,000 final at Randwick on Saturday. The winner of five of his six starts, Noble Boy’s one failure came in the Goulburn heat of the Country Championship. He took advantage of a second chance in the Wild Card at Muswellbrook on March 24, winning his way to the final and cementing favouritism.